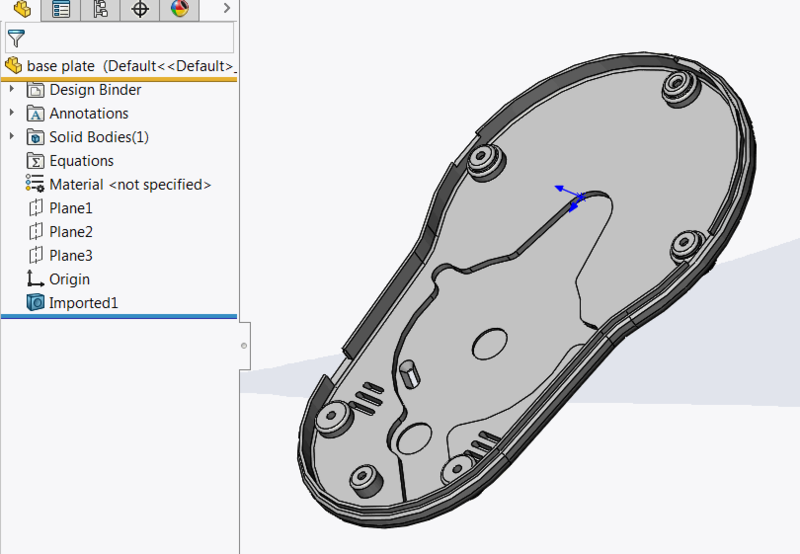 This macro emulates the functionality of Defeature for Part but not using it directly. 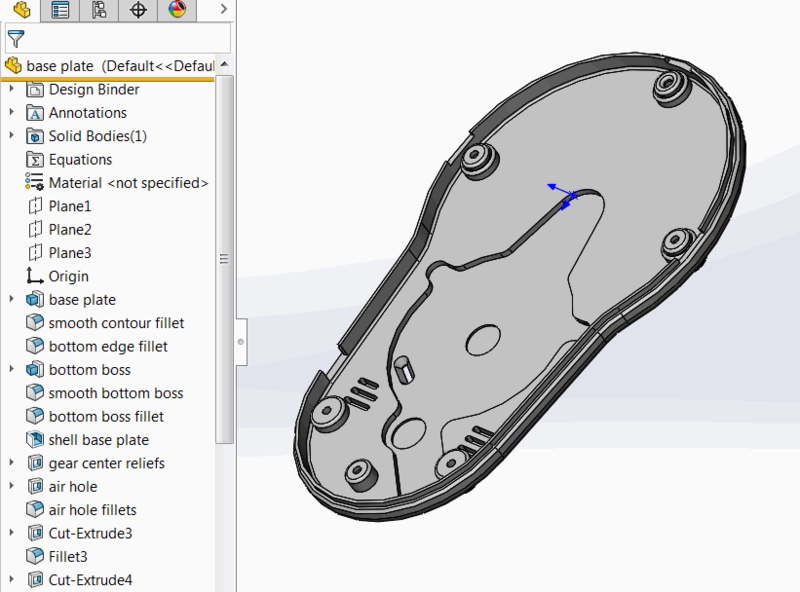 Macro copies all visible solid and surface bodies, deletes all user features and imports the copied bodies using SOLIDWORKS API. MsgBox "Please open part document"